Silver Linings Playbook, a contender for Best Picture at this Sunday’s Academy Awards, focuses on Pat Solitano (Bradley Cooper), a former teacher with bipolar disorder who comes home to live with his parents after being released from a mental health facility. 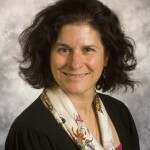 Among the movie’s many fans is Dr. Laura Rocker, a pediatric psychiatrist at Akron Children’s Hospital. I talked to Dr. Rocker this week about what she thought of the movie from the perspective of a clinician. Below is a Q & A from my interview. 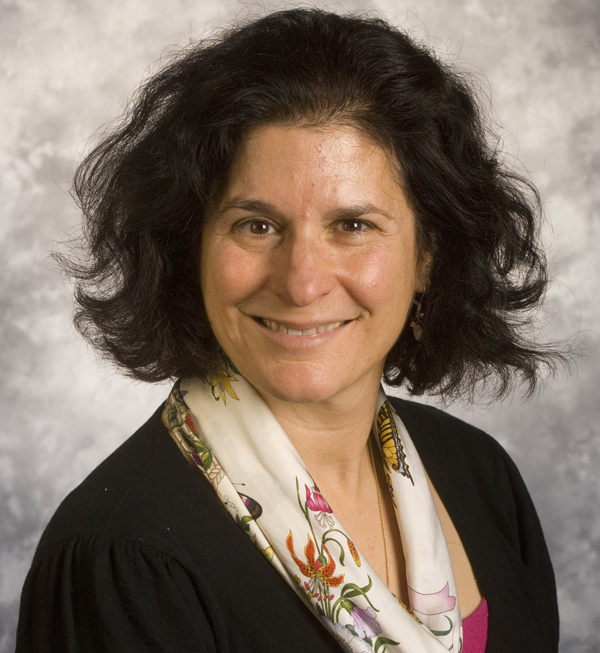 Holly Pupino: How accurate is bi-polar disorder presented in the movie? Dr. Laura Rocker: It’s actually fairly accurate. You see both aspects of the illness, the depression and the manic episodes. Pat is someone who wants his old life back and is singled-minded in his pursuit. A lot of people have a difficult time accepting the bi-polar diagnosis because the manic episodes can be rather pleasurable and productive. Some people manifest with more depression and just a few episodes of mania and vice versa. HP: A few critics have suggested that the movie’s happy Frank Capra-like ending is not realistic. What do you think? 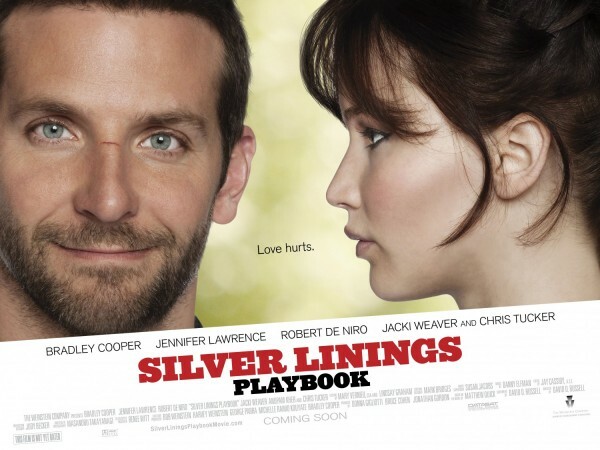 LR: I saw Silver Linings Playbook as a love story about a character with a mental illness, rather than a movie about mental illness. And I think the movie shows that Pat has worked hard for his happiness [staying on his medication and seeing a therapist]. Why can’t people with mental illnesses have Frank Capra-like endings? HP: Some might say the movie suggests that Pat’s falling in love with Tiffany is the key to turning his life around. Your thoughts? LR: In reality, everyone (whether they have a mental illness or not) benefits from having happy, healthy relationships. We all do better with a strong support network of family and friends. HP: Is it difficult to diagnose bi-polar disorder in teens because, let’s face it, mood swings and erratic behavior go with the territory? LR: It is difficult and we don’t make this diagnosis often in teens. You need to see documented, discrete mood episodes. The new DSM V [the diagnostic guidelines used by all mental health clinicians] has added a new diagnosis called Disruptive Mood Dysregulation Disorder [for ages 6 to 18] that many consider to be an alternative to a bi-polar disorder diagnosis. HP: Why do so many mental health diagnoses tend to come in the late teens and early 20s? LR: We think it’s a combination of factors. There’s the biological factors – growth, puberty. Brain development continues into young adulthood. I think it is this combined with the stressors in their lives and our culture. It’s a time of independence and transition away from home and parents and that can be difficult. HP: What can movies like Silver Linings Playbook teach us? LR: I actually attended a conference that focused on how we can use movies such as Ordinary People, A Beautiful Mind, and As Good As It Gets as teaching tools. Movies and TV shows may be what our patients and medical students know about illnesses such as depression, schizophrenia and obsessive-compulsive disorder. We need to be aware of these popular culture references. Even if they are not 100% accurate, clinicians should know this is what people may be thinking when they hear a diagnosis. The more we can see people, even fictional characters with mental illness, and talk about it, the better. It’s always positive to show there’s more to someone than just their illnesses. I watched the movie and observed some charactoristics of a new acquaintance of mine. Then I picked up on some of my charactoritics also. To me it was a total revealing of our minds trying to blend. It was so profound that I asked the new acquaintance to watch it also. His response was not the enlightment I had. He took it offensvie thinking I was pointing at him and not observing myself also. Hard to get that message accross to someone who is bi-polar. I wish I hadn’t brought it up to him. It was meant to be something to make us feel more relaxed with each other. It did not turn out that way. I tried to have an acquaintance become a close friend. It did not work out that way at all.